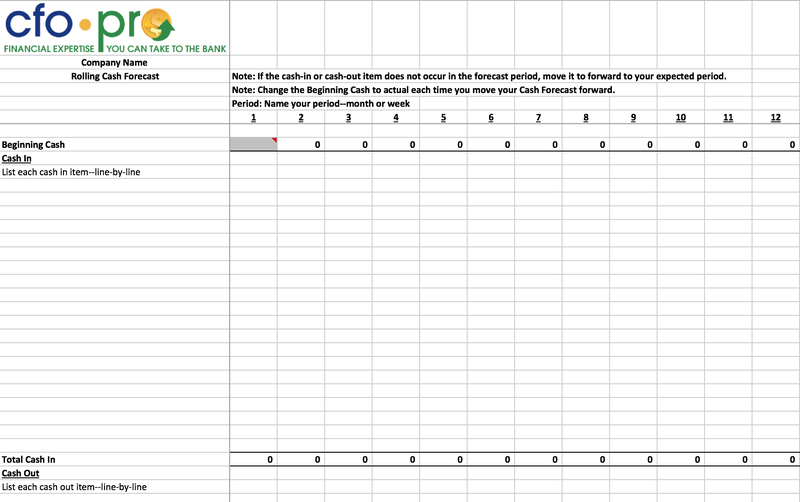 This tool is extremely valuable in tracking your cash flow in a period of cash tight-ness. You need to drill down on a weekly basis to sort out where your cash position is going to be based upon your cash inputs and outputs. This tool simplifies the process for you. Use it to track your cash flow week by week.